Your privacy is important to us. To better protect your privacy, we furnish this notice outlining our online information practices and the choices you can make about the way your information is collected and used. This notice is easily located and is available on our homepage and during the checkout process. This notice applies to information collected or submitted on the http://www.gocattoys.com website. On some pages, you can order products, make requests, and register to receive materials. We use the information you provide when placing an order solely to complete that order. We do not share this information with outside parties, except to the extent necessary to complete that order. We use the information you provide about someone else when placing an order solely to ship the order and to confirm delivery of the order. We do not share this information with outside parties, except to the extent necessary to complete that order. We use return email addresses to respond to the email we receive. Such addresses are not used for any other purpose and are not shared with outside parties. If you would like to receive updates on our new products and services, you may elect to register with our website. Information you submit on our website will not be used for this purpose unless you fill out the registration form. We use aggregate and non-identifying information to better design our website. We never use or share any personally identifiable information provided to us online in ways unrelated to the ones described above without also providing an opportunity for you to opt-out or otherwise prohibit such unrelated uses. To prevent unauthorized access, maintain data accuracy and data security, and to safegaurd the correct use of information, we have put in place appropriate physical, electronic, and managerial procedures to protect and secure the information we collect online. 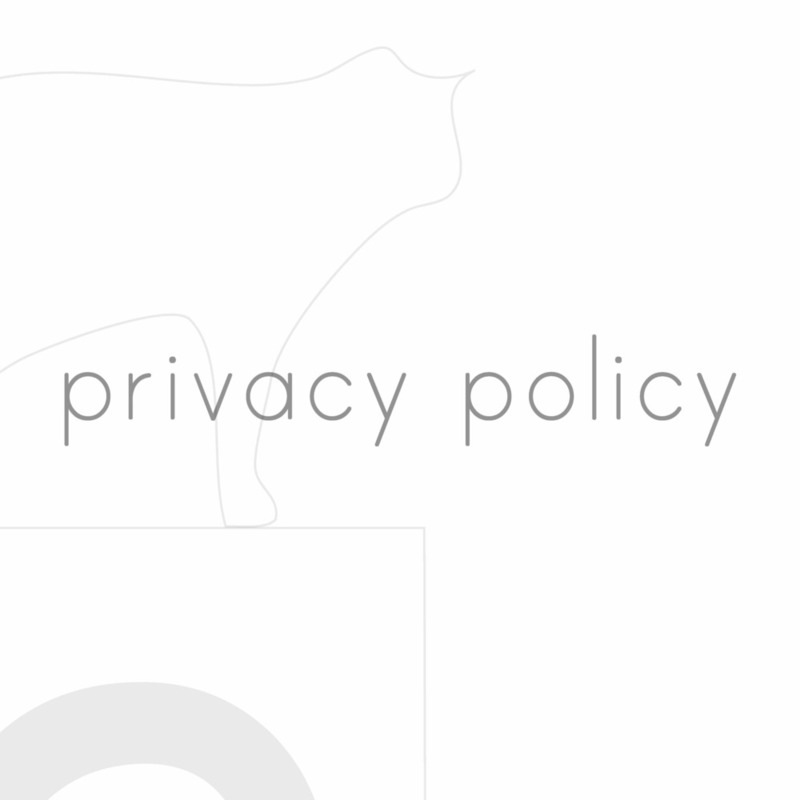 Should you have questions or concerns about these privacy policies, please send us an email at customercare@gocattoys.com.